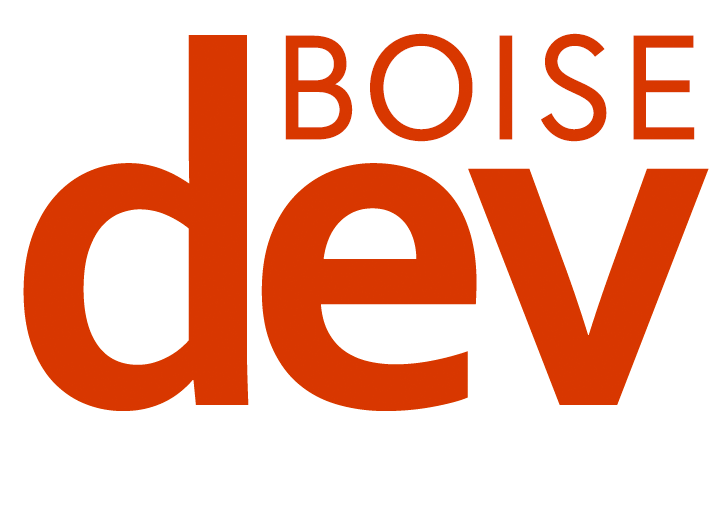 BOISEDEV FIRST MEMBER PREVIEW VisitPay, the Boise-based technology company focused on medical billing, is expanding its headquarters. Retailers looking for a space to locate their business outside of a major shopping center are facing the tightest market since 2002…. It's one of the most common questions over on the BoiseDev Facebook Group: What the heck is going up at Franklin Rd…. A filing with the City of Meridian indicates Trader Joe's is on the way to Idaho's second largest city. 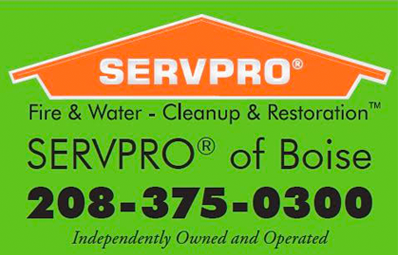 For several months, crews have been hard at work on an apartment complex which opened just five years ago. 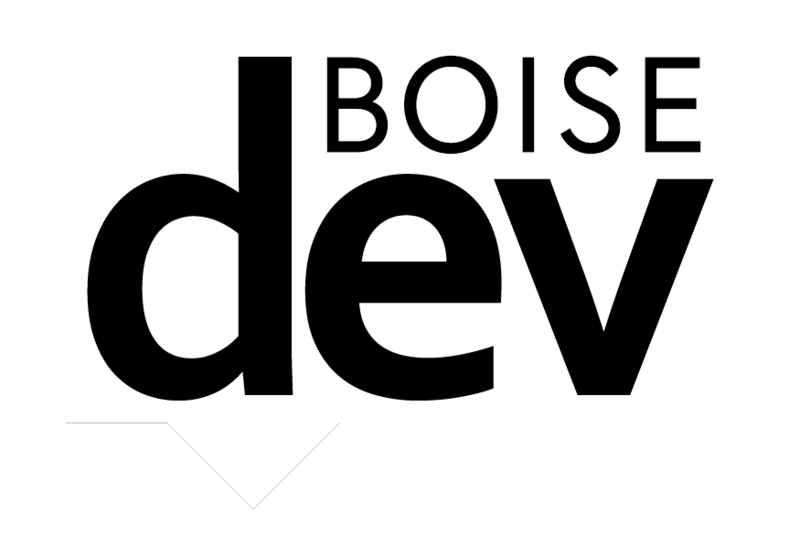 Support BoiseDev Join today and get our stories in your inbox FIRST. Two well-known recreation areas in Boise's East End could get new names if plans from the City of Boise gain approval. The Mayors: With the election looming, who funded De Weerd & Bieter?